Eyes are important indicators of overall health, and comprehensive eye care goes beyond a prescription for glasses or contact lenses. At Eye Care Optics, we take the time to get to know you, your eye care history, and your vision needs. Our optometrists in Burlington provide the expert care, advice, options, and follow up you need whether you are a new patient or an existing one. Dr. Bing L. Rong, Ani, and Sandra are looking forward to making your next optometry visit our new office pleasant and convenient. We handle everything from adult and children’s eye exams and hard-to-fit contact lenses in Burlington to eye emergencies, treatment of eye diseases and co-management of eye surgery such as LASIK. By staying current with the latest developments in eye care, prescription lenses and advances in contact lens technology our vision center in Burlington can provide you with the best vision, advice and fit today—and in the years to come. We take pride in building lasting relationships with our patients, which is why we take the time to get to know you, your vision requirements and your lifestyle needs. 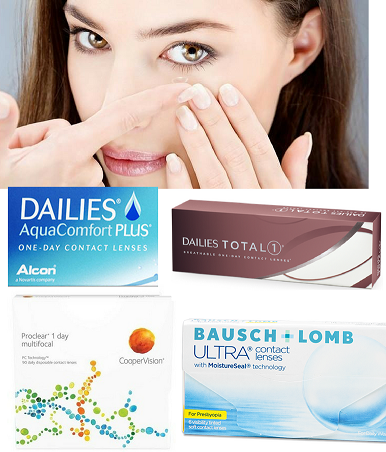 Many people love the convenience and quality vision of contact lenses. If you are interested in wearing lenses instead of eyeglasses, we’ll help you with all that you need. At Eye Care Optics, our eye doctors will examine your eyes to determine if you’re a good candidate for contacts, and we’ll fit you with the best type for your visual requirements. 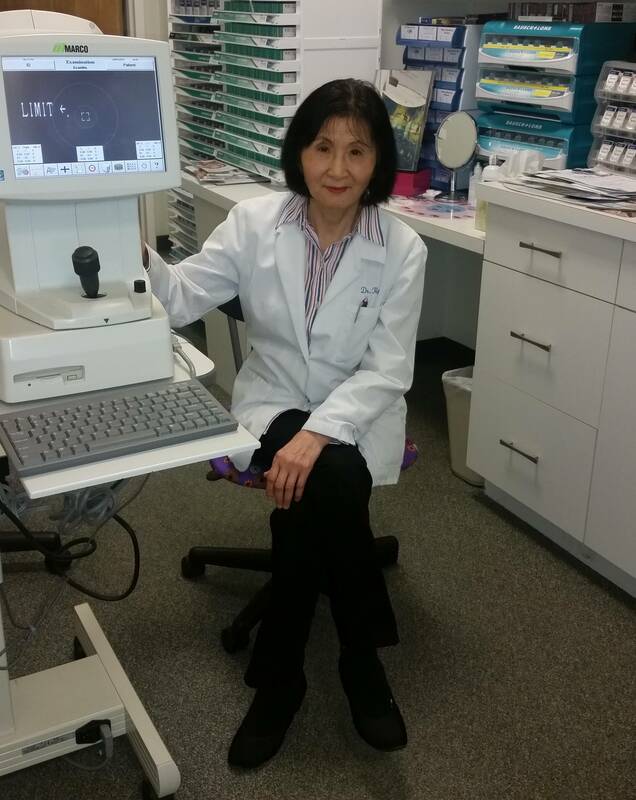 With an office in Burlington, Eye Care Optics serves the area Northwest of Boston – schedule an appointment today. If you have a moment, please give us your feedback about our site and your experiences with our Practice. DAILIES TOTAL1 is the perfect choice when looking for both superior comfort and breathability. After a 4 week comfort rating clinical study, on a scale of 1 to 10 with 1=poor and 10=excellent, the average subjective rating stayed well above a 9 even after the end of the day! DAILIES AquaComfort Plus is designed for refreshing comfort with every blink so you can make the most of every day. Proclear 1 day Multifocal lenses are designed to address two common conditions experienced by those with aging eyes: presbyopia and eye dryness. Bausch + Lomb ULTRA for Presbyopia contact lenses with MoistureSeal technology helps prevent lens dehydration that may be caused by reduced blink rates. Spending more time on digital devices may mean you are less satisfied with your contact lenses.